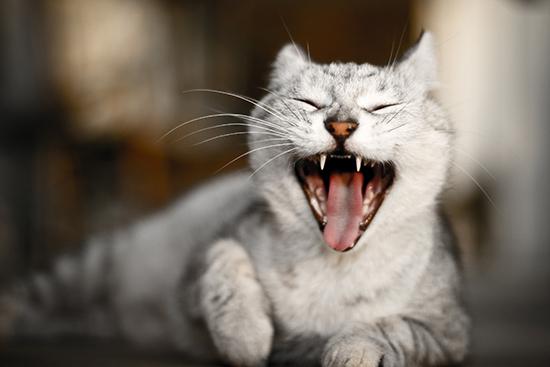 Staying alert – some believe cats “restart” a sleepy brain through yawning. Yawns are contagious – if you see someone yawning, you’re likely to do the same. Studies show human yawns are contagious for dogs, but no studies have been done on cats thus far.